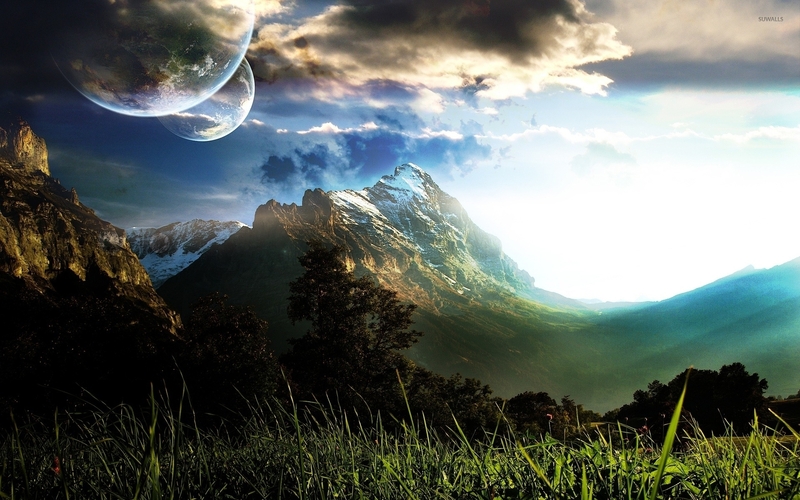 Planets over the mountains Fantasy desktop wallpaper, Mountain wallpaper, Planet wallpaper, Fantasy wallpaper - Fantasy no. 4513. 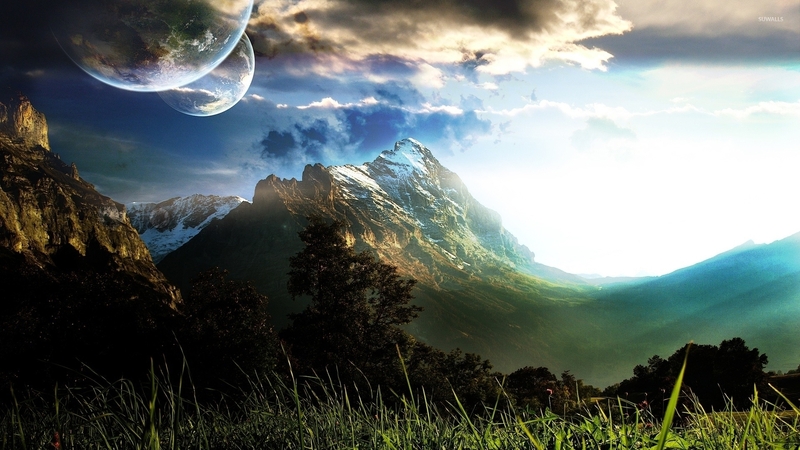 Download this Planets over the mountains Mountain Planet desktop wallpaper in multiple resolutions for free.